The Atlantic County Library Foundation (ACLF) was established by people who feel that libraries represent an essential service in our community. 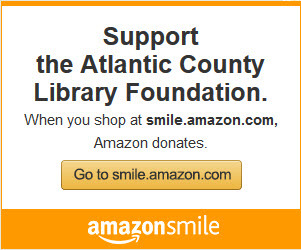 By joining ACLF, you help support the Atlantic County Library System in its efforts to provide the public with everything from books to videos, to computer databases and children's programs, to everything else it does. Your library donations at work. Every contribution is important, regardless of its size. Your gift will enable the Atlantic County Library Foundation (ACLF) to continue funding programs and projects benefiting the Atlantic County library community. Contributions may be earmarked for the Atlantic County Library System branch of your choice, or in support of library programs system-wide. 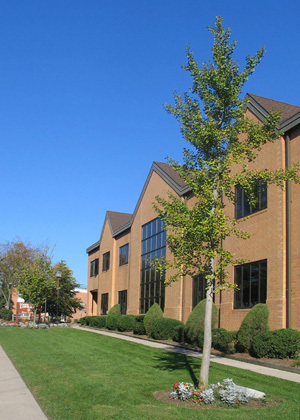 The foundation is a recognized 501 (c) 3 nonprofit agency. Donations to the foundation are tax deductible.